Limitless Possibilities in the New Season! October 23, 2015 Leave a Comment on Limitless Possibilities in the New Season! 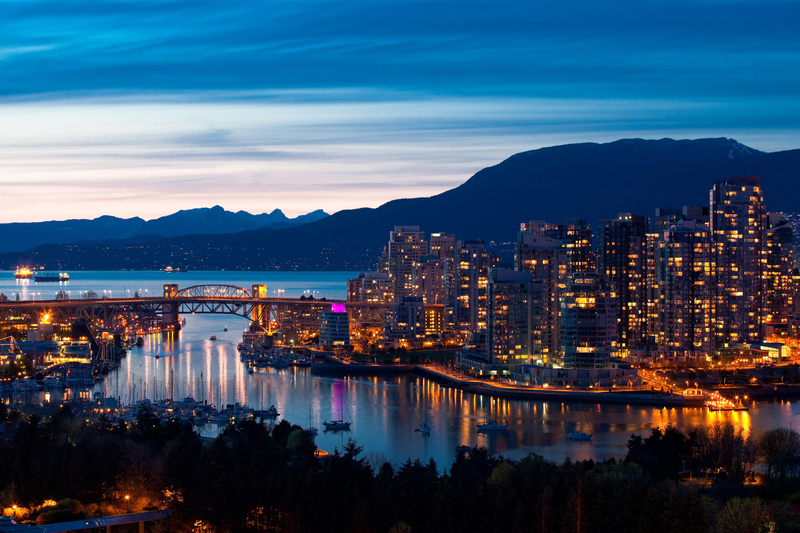 Vancouver, BC- the destination for the next SeneStar trip! 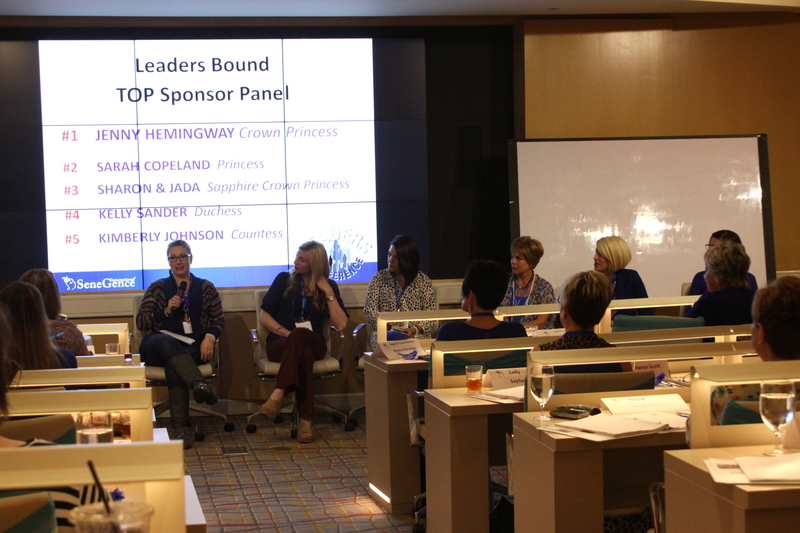 At US Leaders Conference earlier this month, I was honored to listen to the stories of several of our new Leaders, and how their SeneGence businesses have enriched their lives, in just a few months. 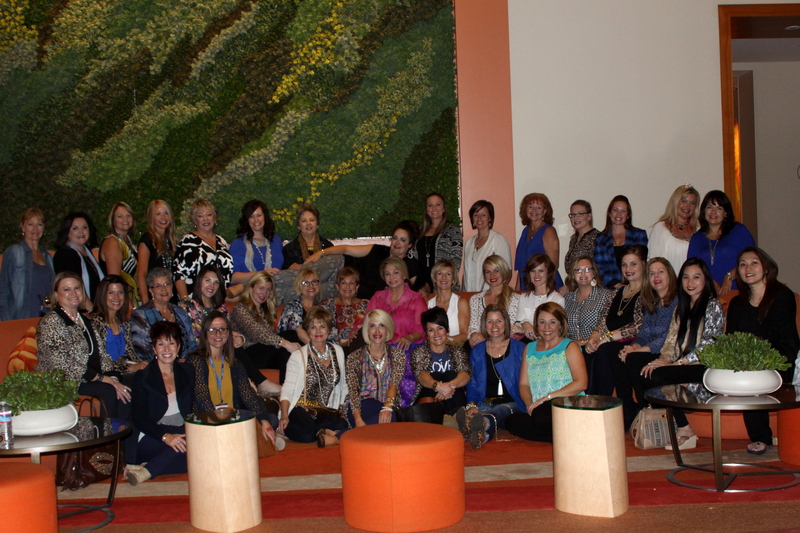 I heard inspirational testimonials of how SeneGence has made the difference in allowing mothers to provide homes for their children, and has provided a supportive sisterhood for those who have recently lost a loved one. I was moved by their stories, and was reminded of how much an individual can change their life for the better, when they decide to live life in love and abundance. 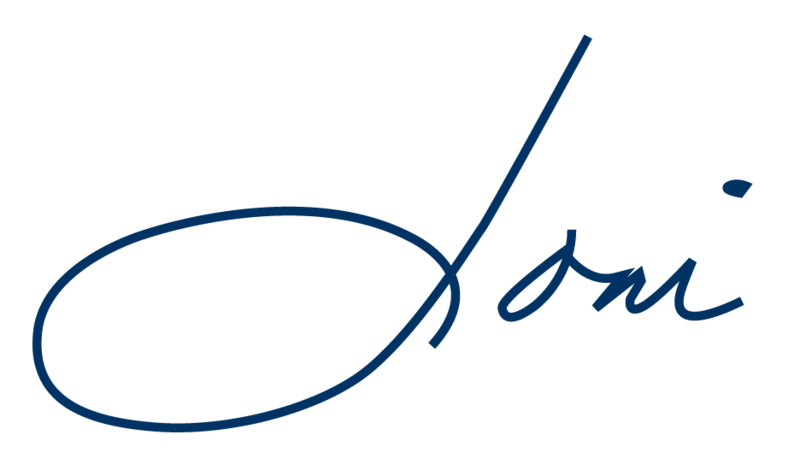 The word that kept coming to the forefront of my mind was “Empowerment.” SeneGence empowers women with financial freedom, new opportunities, freedom of time, and the chance to build a business legacy. • Use your Back Office Resources-whether it’s the many goal tracking forms available to you, your Distributor Dashboard, or the Distributor training manuals, your Back Office is a wealth of information, knowledge, and resources to keep you on-track. The solutions to your problems and answers to your questions are there, more often than not. Invest a few minutes every day in exploring it. 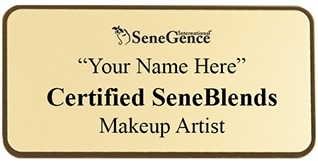 When you complete your SeneBlends Certification, you get a beautiful gold badge to wear! • Start filling in your 2016 Calendar- Get a head-start on the New Year and begin to plan out your Team training dates, Open Houses, marketing promotions and Demos…. And don’t forget Seminar in April! Framing a work and financial game-plan to win will make all the difference in your success. Seminar 2016- “Crowning Achievements” is an event not to be missed! • Wear your stripes every day – where there are women, there are potential Customers and Distributors who are just waiting for what you have to offer. 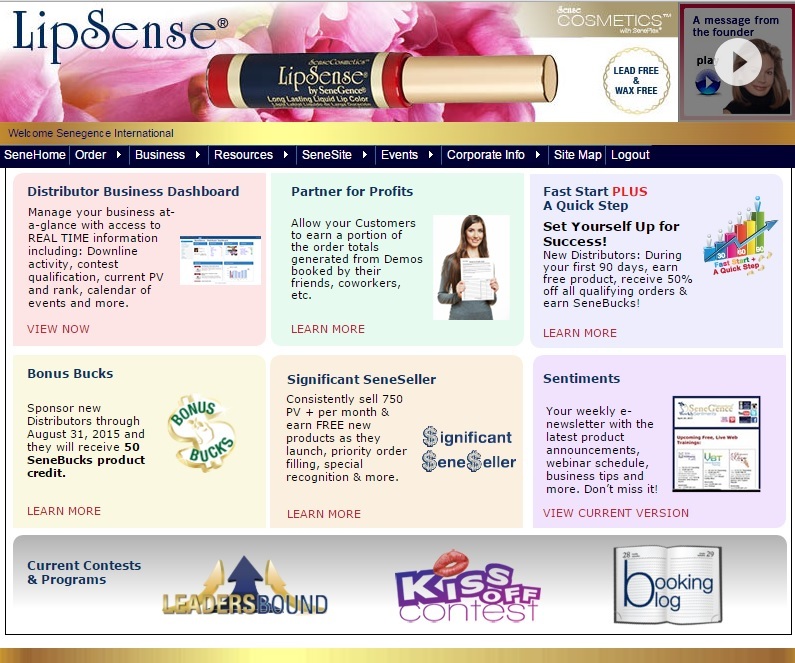 I hope you are all enjoying offering new products that really work to your Customers-SeneDerm Collagen Night Pak, Holly Berry LipSense and Mulled Wine LipSense. 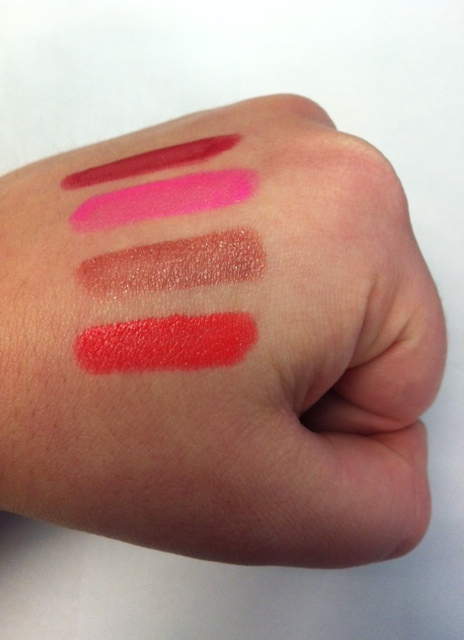 Be sure you incorporate them into your holiday sales and marketing plans! As always, choose to live life in love and abundance…then work for it!